Thanks to a number of recent leaks, it’s been revealed that Samsung has plans for a total of four new tablets this year. On the low-end of the pricing spectrum is an updated Galaxy Tab A 8.0 that is heading to all major US carriers, while on the flagship side of things is the bezel-less Galaxy Tab S4. Additionally, filling in the remaining gaps will be the Samsung Galaxy Tab Advanced2, and Advanced2 XL, both of which are the subject of the latest live image leak. Starting off with the Tab Advanced2, the tablet is essentially an update of the 2016 Galaxy Tab A 10.1. This means the same Exynos 7870 processor is to be expected alongside 3GB of RAM and 32GB of internal storage. Externally, however, a few changes have been made, the most noticeable one being the removal of the physical home button, which has now been replaced by an on-screen alternative. Despite this, however, no significant reduction in bezel size can be seen, falling in line with its mid-range nature. Moving on to the XL model, this is believed to be more of an upgrade. Externally, for example, Samsung has reduced the bezels slightly, allowing it to incorporate a slightly larger 10.5-inch panel, which matches up with the one featured on the upcoming Galaxy Tab S4. Also, the physical home button has once again been removed. However, when it comes to the internal side of things, no details are known as of yet other than the fact that it will ship with Android 8.1 Oreo straight out of the box. At this moment in time, it’s unclear when exactly Samsung will choose to unveil its new tablet lineup, although recent rumors have pointed towards an IFA reveal for the Galaxy Tab S4, which suggest these two offerings could also make an official appearance at the event. If accurate, it’s worth pointing out that Samsung may shorten the product names to Galaxy Tab A2 and A2 XL ahead of the unveiling. Why does Samsung make so many tablet models? Better yet... why are they the only real Android OEM making tablets at all? They figure if they keep making them and each model captures 0.1% of the market eventually they’ll be able to rival iPads. Have you used an Android tablet before? Because I promise you if is FAR worse than any other tablet experience. Blown up phone apps is all you’ll get on them. Hell, even Amazon makes a better tablet OS in comparison... it’s that awful. Because there is a market for them, not every parent can afford a flagship tablet for their kids. Ffs, you attack Android and Samsung trolls non stop, as if your are the sensible Apple fan, yet you can't stop bashing Samsung on every damn article like a typical Apple fanboy. Either practice what you preach for or shut up. You can get an iPad for less than this will likely cost. Granted used, but still miles better than this. Besides... should someone really be spending money on a tablet for a child that isn’t primarily for education? I’d buy a smartphone instead. That way they’d have a consistent experience AND I can monitor their usage. Wouldn’t put a sim in it though. Also, (just looked it up) and the Exynos 7870 is a two year old chip that Samsung has been using significantly in their lower-end of late. Perhaps a stock dump device? I wouldn’t complain about that if it were a bit higher-end and I wasn’t certain Samsung’s gonna charge $150 for it. Samsung's tablets are known mostly for their terrific Kids mode, that's why it's the go to choice for plenty of parents, including me and the majority of my siblings and cousins. No one here calls you anything because nobody cares if you’re here or not. That’s simply how irrelevant your opinions are in the grand scheme of things. Why did they keep the same processor? 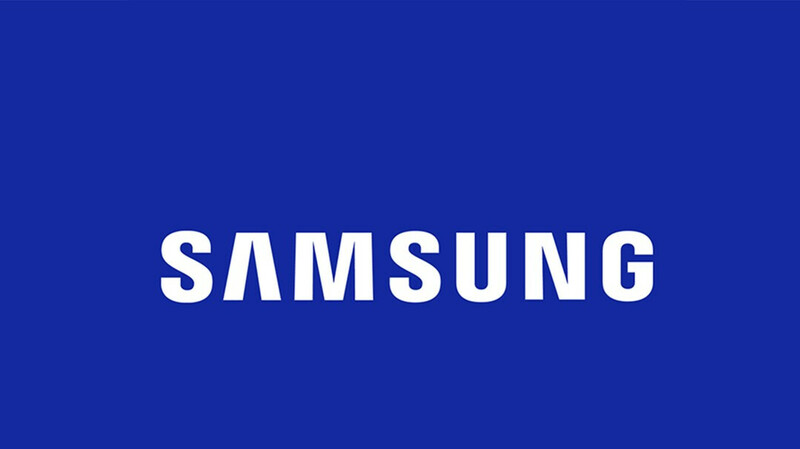 Figures, a company like Samsung milks as much as it can. They are no better than Apple or Google. Apart from the S line, all of Samsungs tablets are pure garbage. Just like their phones. So we're still wondering why some people still buy Android tablets and not iPads it's simple really if you think beyond your fanboyism. While iPads are indeed more beautiful and apps are built with it in mind, most people still use Android phones, and if they're getting a tablet, an android tablet would be the most logical first choice. I myself got a mediapad, because I have android apps on my phone I would need to run on my tablet, and I want all my data synchronized between them. So simple, no? Honestly I would be more interested in an iPad if they ditched the lightning cable. I just don't want to deal with more proprietary cables and needing to carry more when I travel. I'll probably never have an iPhone, but at $329 the iPad became much more tempting because there is no denying the app gap on tablets. It would be nice to have access to those apps I can't get on android.